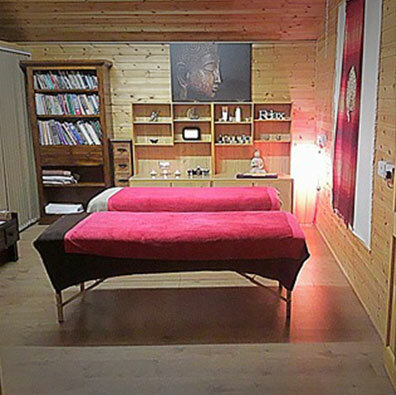 If you want to offer truly holistic treatments you need to know techniques and therapies from the East and the West. We have brought together the best of both worlds, fusing treatments to offer exceptional benefits within a diverse learning environment. Contact us now to find out more or click on courses, retreats or workshops. Feel free to brief me on what you want here. 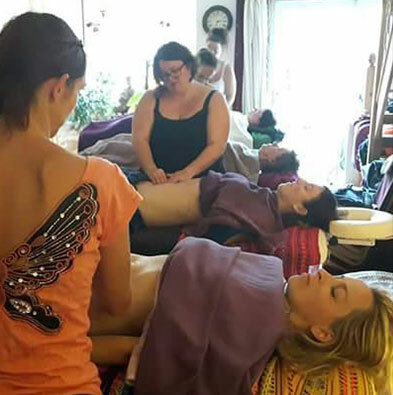 Through out my studies with East and West Holistic health and beauty academy I have learnt various massage techniques the you would not have realised that it even existed. The new techniques has a massive impact in my career as it improved not just my knowledge but also for my techniques to use for a greater outcome results for my client.